A tribute to Alex Toth by John Paul Leon! Stunning and it features so many characters that Toth created or worked on. 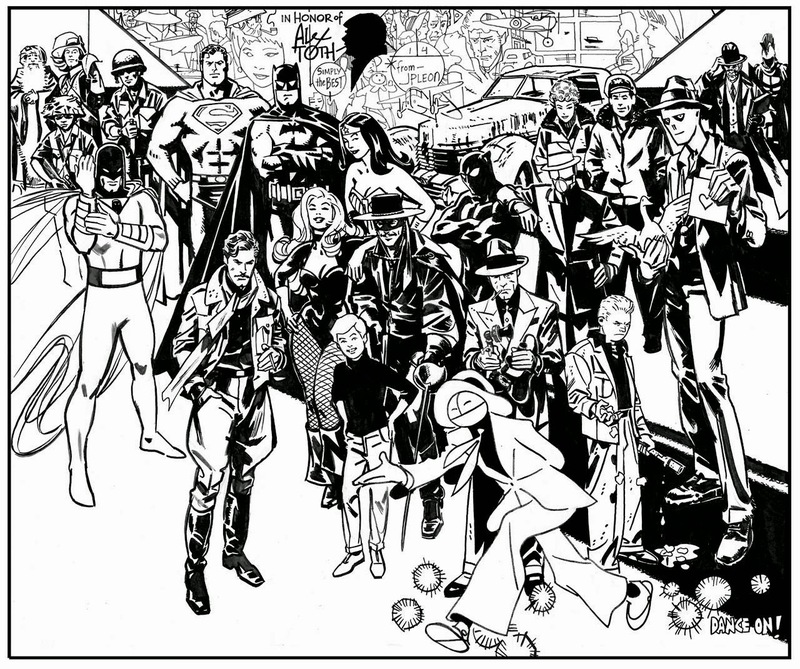 If I didn't know better I would say that Toth had drawn this piece himself. Space Ghost, Black Canary, Johnny Quest and the Super Friends all in one place. Nuff Said!